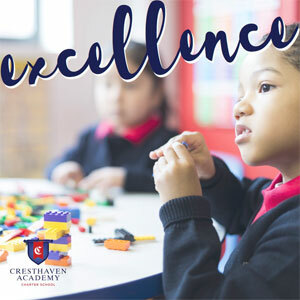 At Cresthaven Academy, we believe that all children, regardless of race or economic status, can succeed when given equal access to a high-quality education. 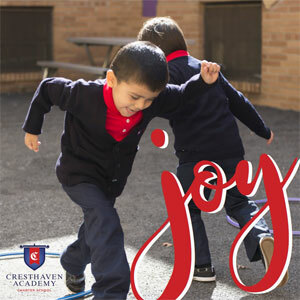 Joy (n): Acknowledging the purpose of your mission in a manner that is not dependent on a particular emotional state. A quiet confidence and faith that everything will work out. Embracing the beauty of life as a fuel source to walk through difficult seasons. Joy is celebrating victory even while you are still in the middle of a battle. 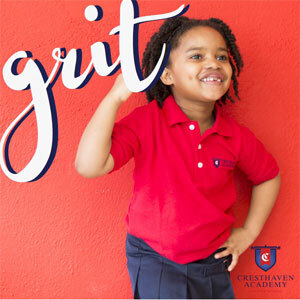 Grit (n): Following through on commitment in spite of adverse circumstances or difficulties. Sticking with your future, day in and day out. Knowing that failure is not a permanent condition. Grit is stamina, perseverance, and the willingness to try one more time. Empathy (n): Identifying with someone else’s feelings, experiences, and opinions. An unrestrained offering of yourself. 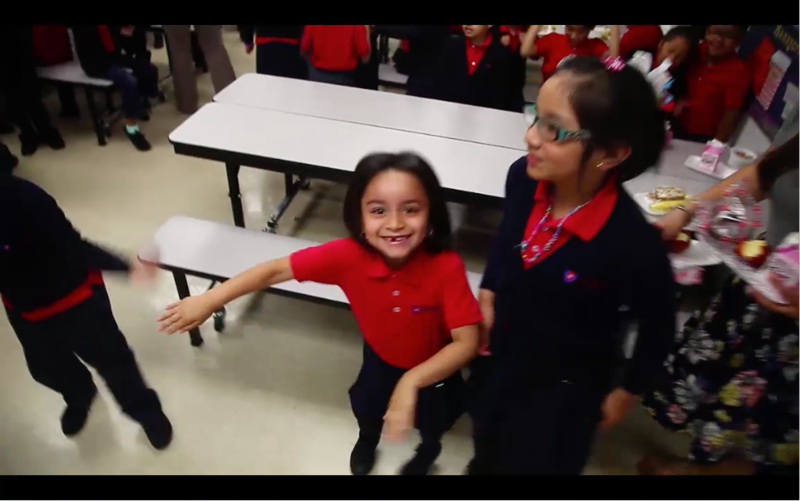 Establishing a culture of caring and relational investment. 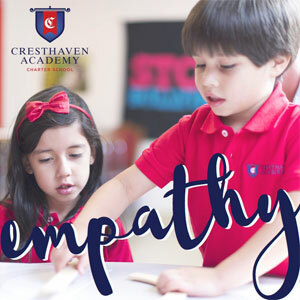 Empathy is creating an atmosphere of social trust and shared human experience. 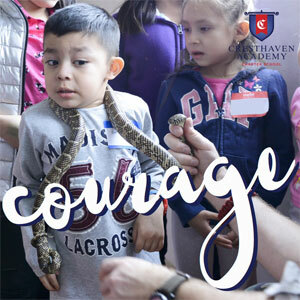 Courage (n): Acting bravely in the face of fear. Doing the right thing even when it is difficult or scary. Trying new things. Courage is the strength within your heart that enables you to overcome that which previously hindered you. Humility (n): Being vulnerable with your own shortcomings and insecurities. An honest expression of interests, concerns, and worries. Trusting what we do not fully understand. 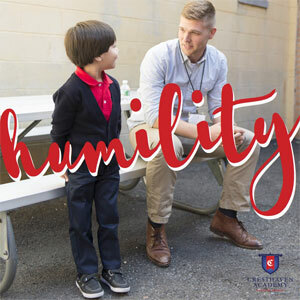 Humility is the willingness to acknowledge the strengths and weaknesses of every person, including yourself, and to seek help from those that can complement your giftings. Excellence (n): Refusing to settle for anything less than your personal best. Striving to reach new levels of performance across all areas of life. Recognizing that knowledge is not a fixed set, but rather that it grows every time you give maximum effort to tackle challenges. Excellence is ‘leaving it all on the field,’ even in the mundane rituals of daily life. 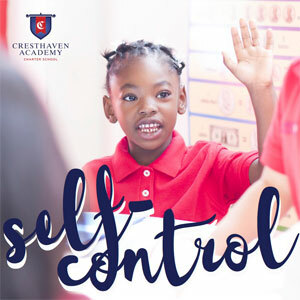 Self-Control (n): Managing your emotions as indicators of your needs, without allowing them control your actions and responses. Channeling passion in such a way that productively moves you towards your goals. 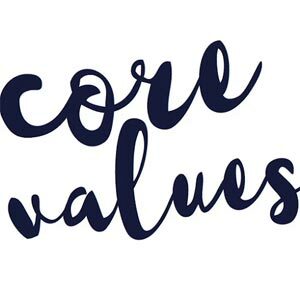 Creating a personal steadiness and consistency by governing your feelings, as opposed to them governing you. Self-control is the ability to steward your own will through the ups and downs of each day.